We will provide Junior Congregation, childcare, and teen discussions while you attend services. Important: Whenever Synagogue services take place, Childcare will be available.  CLICK HERE to download the COMPLETE High Holiday Childcare/Family Service Schedule.